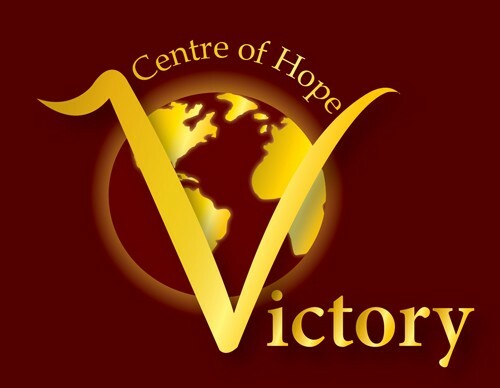 Centre of Hope Victory Church : Do You Value the Treasure Within? Do You Value the Treasure Within? Listen to from Do You Value the Treasure Within? Online.